"We can't complain because we are not allowed to complain," a taxi driver in Shanghai told me this week when I asked him if he was worried about the impact of a trade war with the United States on China's economy. The same is true for Chinese companies exporting goods to the US. In a country where state-run media and businesses are discouraged from making negative comments about the impact of Donald Trump's trade tariffs, it is hard to gauge sentiment on the ground. Dozens of trading companies, logistics firms and manufacturers contacted by The Australian Financial Review over the past week refused to talk about the potential impact of Trump's trade tariffs on their operations. Many of the companies who have spoken freely to foreign journalists in the past said they were worried about attracting trouble from government officials if they spoke candidly. However, there are clear signals that manufacturers in China are worried. 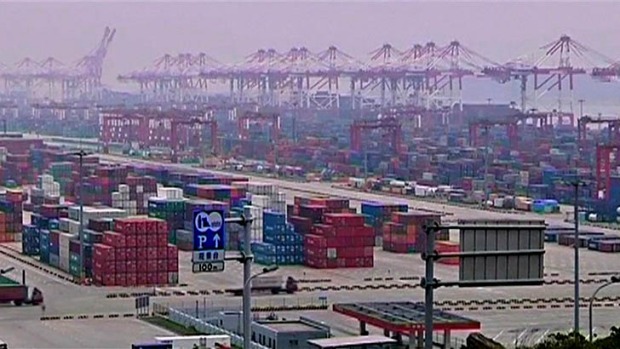 Logistics companies in Shanghai say freight costs to the US are soaring and it is hard for exporters to book a container until October because they are sending as many goods as possible to the US before the tariffs kick in. While the trade war rarely gets a headline in the state-run media, there are other signs of nervousness. 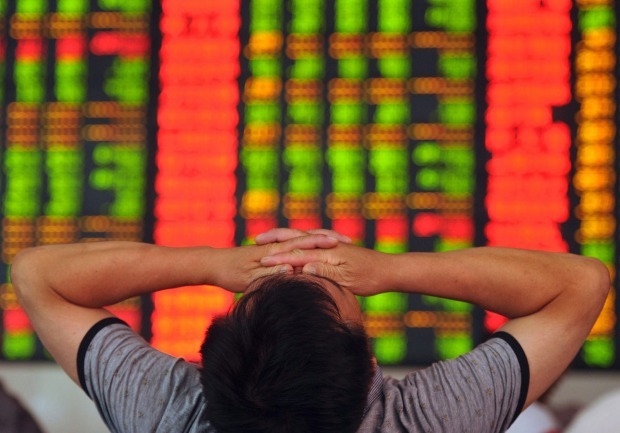 China's biggest stockmarket index, the Shanghai Composite, is down more than 20 per cent so far this year and the local currency, the yuan, has lost more than 7 per cent of its value against the US dollar since June. Washington's aggressive stance on trade is not exactly a dinner party conversation for many ordinary Chinese though. Other issues such as the disappearance of a local movie star embroiled in a tax evasion scandal are hotter topics on social media platforms. Behind-the-scenes at senior levels in Beijing, it is a different story. Like many, China's leaders have been caught off guard by the erratic and unpredictable US President. Privately they never believed Washington would follow through on its threats to escalate a trade war that will also hurt American consumers. Beijing's past strategy of getting Wall Street powerbrokers to talk sense into a sitting US president no longer looks like it will work. Linda Jakobson, an Australian who is well-connected in Beijing and met with senior decision-makers and economists in the capital this month, says there are "deep concerns" in the Chinese leadership about the potential impact of a US trade war on China's economy and efforts at reform. She was surprised at the candid admission from some that China is running out of options to respond to Trump. Many in Beijing will be hoping that US domestic political hurdles, or at best impeachment, solve the Trump problem for them although that looks unlikely. How will China respond? In the short-term, it is likely to put tariffs on another $US60 billion ($83 billion) in American imports. It cannot match the US$200 billion in tariffs because it does not import that amount of US goods into China. China has other options such as more tightening, managing the exchange rate and stimulating the domestic economy but these are not preferred options. Beijing has made it clear it is willing to return to the negotiating table but this looks unlikely. President Xi Jinping does not want to provoke Trump any further but he will not want to be seen kowtowing to him either. Everyone is concerned due to the latest trade war between America and China and due to its consequences on essay pro global market. I think both countries should end this war as both are the fully developed countries but their these steps are influencing the economy of the World.